‘Sbagliato’ (pronounced ‘spal-yacht-oh’) means ‘mistake’ in Italian, and the story goes that a hurried bartender grabbed sparkling wine instead of gin when making a classic Negroni and hey presto – a drink is born. 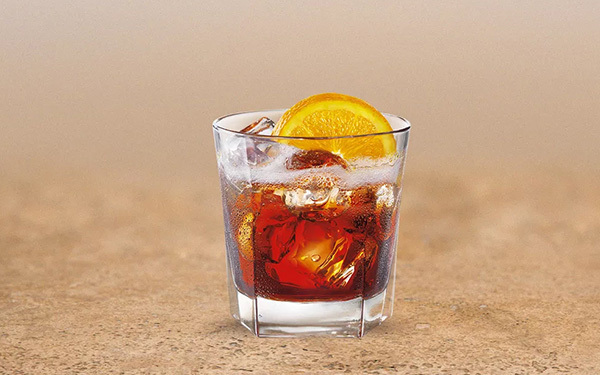 The Negroni Sbagliato is less intense than its intended original so it’s fantastic if you’re still experimenting with the delicious cocktails you can make with Campari. This Italian classic has been seeing a huge resurgence over the past two summers, but this recipe is great for being enjoyed in autumn too as an apertivo. Delicioso. -1 part sparkling wine (prosecco or cava are both fine). Serve in a double rocks, or short glass, with lots of ice. Add Campari, vermouth and finally sparkling wine to top. Serve with a slice of orange.